Thick braids gleaming with oil, long dreads swinging in the sun. African American hairstyles are iconic. Having fun with your hair is one of the joys of being human. Male or female, you’re free to style your strands however you want. Here are a few of our favorite African American hairstyles. Braids are hugely popular for a reason. The style is both versatile and simple. Your hair can be braided into a few cornrows in less than an hour. Or you can try a more elaborate style like micro individual braids. 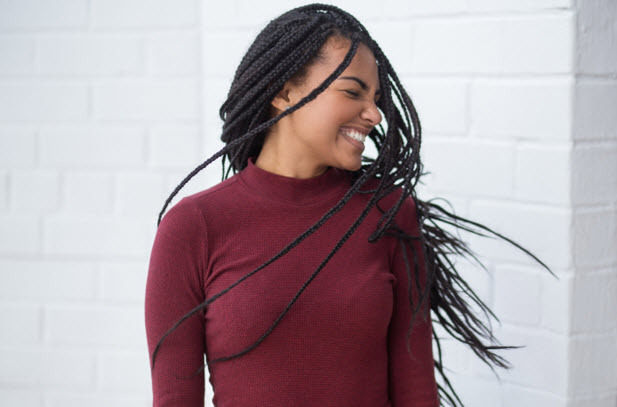 If you’re trying to grow African American hair faster, braids can help. It’s called a “protective” style. 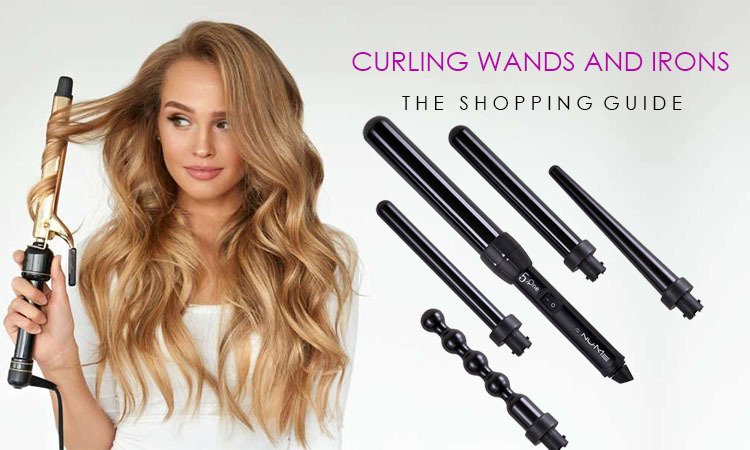 You won’t have to worry about touching your hair or using heat or chemicals to straighten it. Do you want to see what you’d look like as a redhead? Or perhaps you have short locks and you’re curious about what waist-length hair would look like. Whatever your hair fantasy, you can create it with a sew-in weave. 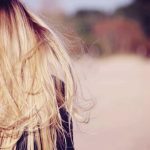 If you take care of the hair properly, it can last for months. It’s difficult to sew your own weave. If you can’t afford professional services, you can try clip-in hairpieces and ponytails. They’re sold online and at most beauty supply stores. An afro is one of the classic hairstyles for black women. It’s perfect for men and women who don’t want to put harsh chemicals on their hair. Afros are about celebrating your natural texture. However, you should know that a well-coiffed afro is not an easy style. Keeping your strands moisturized and in good shapes takes effort. It’s not uncommon for women to spend a few hours working on their afro whenever they wash it. If you’re daunted by this but still want the natural look, you can find a hair salon that specializes in African American hair care. Short hairstyles are wildly popular right now. A trendy, short bob works for every face shape. If your hair isn’t long enough for a bob, go shorter. Some women even decide to shave off their hair entirely. Having a buzzcut as a woman is a bold statement. Short obviously works for women who are having hair growth problems as well. If you like variety in your appearance, you can play around with scarves, hats, and wigs. Dreadlocks are associated with African and Caribbean culture, but anyone can adopt the style. Wearing dreads is fun because people don’t expect it. There are a ton of different strategies to create your dreads. They all begin with washing your hair with residue-free shampoo. Then you need to tease and tossel small sections. Maintaining your dreads takes work. It’s easy for them to become dirty if not taken proper care of. Great hair boosts your confidence. Interested in creating stunning African American hairstyles? Read our blog. 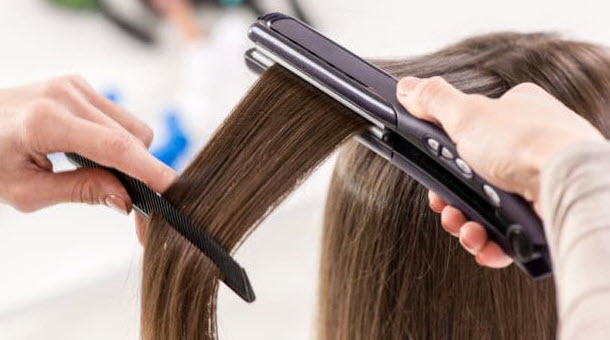 We have tips ranging from how to increase your hair health to the best flat irons on the market.